As we hit the middle of summer and the golf season, some players are starting to feel some body aches and pains related to their game and ultimately score card. Unfortunately research has shown that golf injuries happen surprisingly often. 70% of players will suffer a golf-related injury at some point in their golf career. While many are fairly minor, some can become chronic and not fully go away. The best way to avoid any of these injuries and time lost on the green, is to prevent them in the first place. Golf is a 'maximal effort' body movement repeated over and over. Unfortunately, for the beginners that means more swings and more stress and fatigue. You do not need power to have success in golf, but rather a mobile body and coordinated mid-section/core. Good cardiovascular endurance - for those maximal swings and long walks down the fairways. Good muscle strength & joint mobility - key part of a good swing style. Proper equipment - make sure your golf clubs match your size. Consider seeking professional help - a few lessons can go a long way. Correct your swing or for those beginners - start on the right path. Your swing should be relaxed and a fluid motion. Warm-up. Most injuries are a result of overuse, so ensure your muscles are ready for the round of golf that day, and make sure you ramp up your swing intensity as your skill-set increases. Dynamic stretches (in motion stretches are better than static ones before sports). Golf-specific drills - start with a short iron club and gently swing back and forth, gradually increasing tempo and swing size. Do both left and right handed drills to balance coordination and muscles. Do not forget about your core. 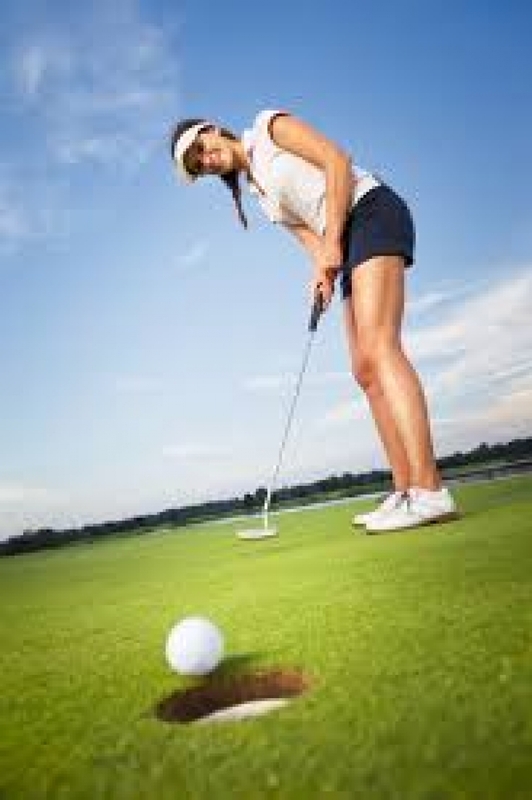 It connects your upper body to your lower body, so golf is no exception to its importance. LPGA champion Suzann Pettersen said: "The energy for your golf swing comes from the muscles in your torso - not your arms. Your middle needs to be strong and flexible in order to maintain your rotational power." Should you encounter any aches and pain during your golf game, do not ignore it, and get help early. The sooner you see the help of a physiotherapist, the sooner we can identify the source of the trouble, and work with you to develop an individualized treatment plan that will get you back on the course as soon as possible, in the best shape possible!